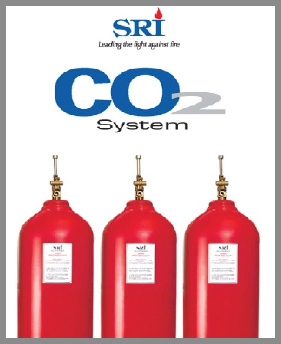 SRI is providing Co2 as a best extinguishing inert gas by using a well design system & high quality component, also the most comprehensive and reliable fire fighting equipment and services to protect lives and properties. Customers are assured of the best from design, manufacturing to delivery, installation and service. SRI capabilities in design and manufacturing allow to customize products to client specifications. SRI's full range of fire fighting products are manufactured to international standards such as British standards (BS); European standards (EN); Australian standards (AS); Singapore standards (PSB); Underwriter Laboratories standards (UL); and Malaysian standards (MS). The manufacturing facilities are certified to meet ISO 9001 by Quality Assurance Services Australian Accreditation scheme and international IQNet.